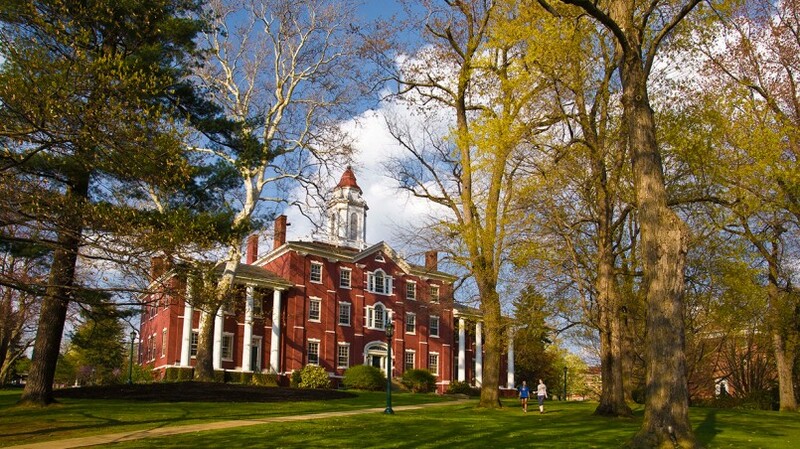 Now, Chris devotes much of his time to Allegheny College. He teaches entrepreneurship and managerial economics as the college’s Entrepreneur-In-Residence. He is also a member of Allegheny’s Board of Trustees. He is also a member of the Board of Directors of Timesys Corporation. Chris has also been a columnist for Pittsburgh Quarterly since the magazine’s inception in 2005. His column, “To Boldly Go” deals with the subject of innovation. For his writing, he is a two-time nominee and one time winner of the Golden Quill Award by the Pittsburgh Press Club. Chris received an honorary doctorate from Clarion University in 2012 when he delivered the Commencement Address. He and his wife, Jane, a Clarion graduate and Clarion University Foundation Board member, were the first ever “husband-and-wife” dual recipients of Clarion doctorates.